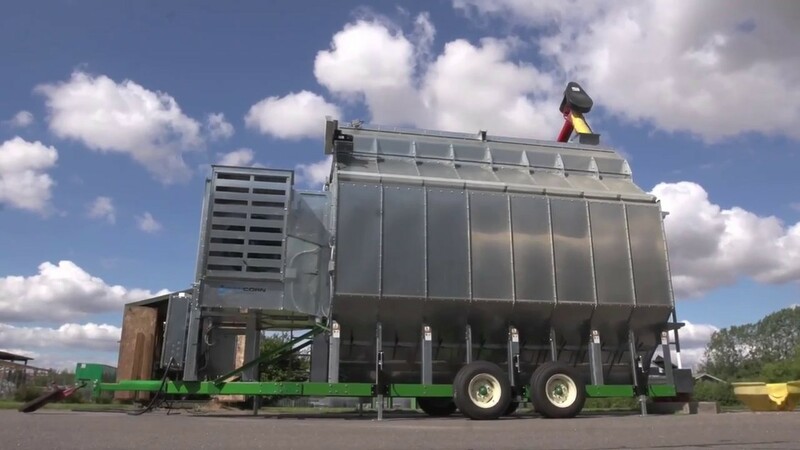 Our mobile dryer is the most advanced and efficient mobile dryer in the market with large drying capacity, up to 15% energy saving, fully automatic moisture sensor and minimal installation and operational costs. The advantages speak for themselves. Learn much more about our dryers in the product video. Interested in our Dryer catalog?